Indigenous and community leaders from Latin America, Indonesia and Africa are on a journey to deliver a message to the COP23 Climate Change Conference. Forest defenders are increasingly facing violence, murder and criminalisation, yet their protection of the world’s forests is a part of the solution to climate change. Join the Guardians of the Forest in Parliament Square, London at 11:45 on Tuesday 24 October to show support and solidarity. 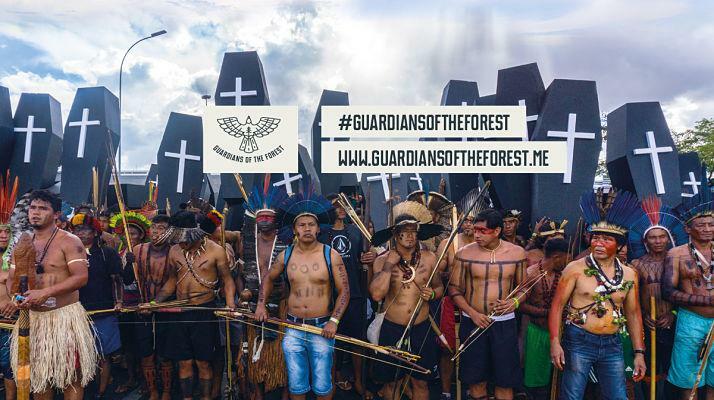 We will sing to commemorate those who have lost their lives defending the forests, and to support the Guardians of the Forest's calls for an end to violence, criminalization and murder; climate finance; recognition of their rights to territory and consent; and a voice in climate change strategies. The Guardians of the Forest are representatives and leaders from the Indigenous Peoples Alliance of the Archipelago of Indonesia (AMAN), Coordinator of Indigenous Organisations of the Amazon Basin (COICA), National Articulation of the Indigenous Peoples of Brazil (APIB) and Mesoamerican Alliance of People’s and Forests (AMPB). Indigenous elders are travelling through many cities gathering support on their way to the big UN Climate Change conference in Bonn this November. With our energy and support we will be giving thanks and honouring all the Indigenous peoples and activists who have died trying to help keep our beautiful home planet healthy and alive. We can help send the Indigenous delegates forth to Bonn with our love and prayers to make their appeal to all the governments for some sanity. Currently our musical troop is missing a drummer - if you know drummer who would be keen to come and join us - please send them the link to this page. A halt to the violence, criminalization and murder of forest guardians. 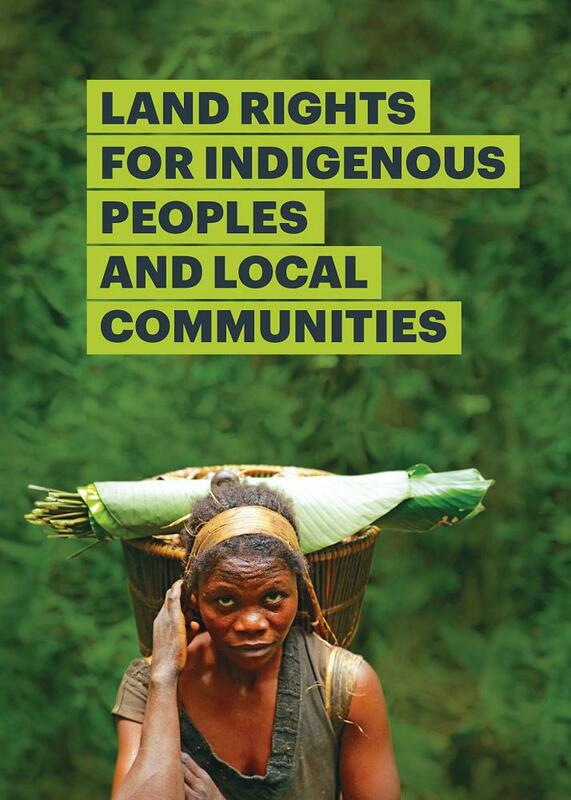 The recognition and enforcement of the legitimate territorial rights of indigenous peoples and local communities. Access to direct financing for initiatives, programs and projects related to the processes of mitigation and adaptation to climate change. Full respect of the right to free, prior and informed consent. The evaluation and incorporation of our knowledge in the measures and strategies developed to face climate change. 40% OF ENVIRONMENTAL DEFENDERS MURDERED IN 2016 WERE INDIGENOUS LEADERS.